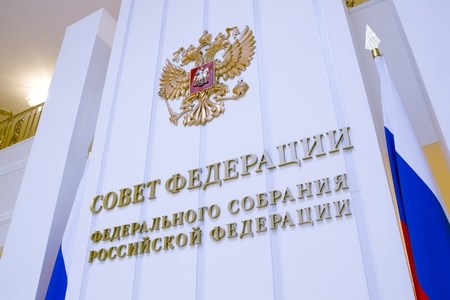 July 27, 2018, RED SOFT, represented by Rustam Rustamov, deputy CEO, took part in the first meeting of the Expert Council of Manufacturers of Russian Information and Communication Technologies under the Interim Commission of the Federation Council for the Development of the Information Society and ANO "Competence Center on Import Substitution in Information and Communication technologies". 1. The main areas of work of the Expert Council of Russian information and communication technologies manufacturers. 2. The existing practice and problems of software import substitution.